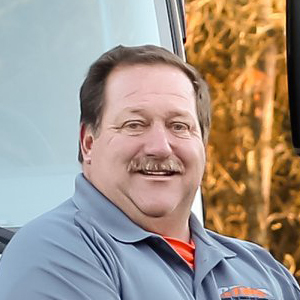 Ridge Top Mulch and Supplies, LLC, owned by Steve Gross, has been in the business of mulch/landscape supplies since 2018. Our expectations are as high as your own. 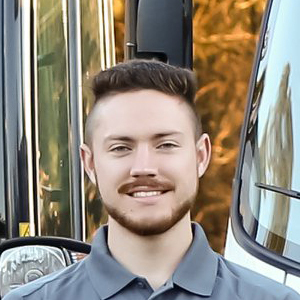 We pride ourselves on our customer service lead by operations manager, Matt Tenry. 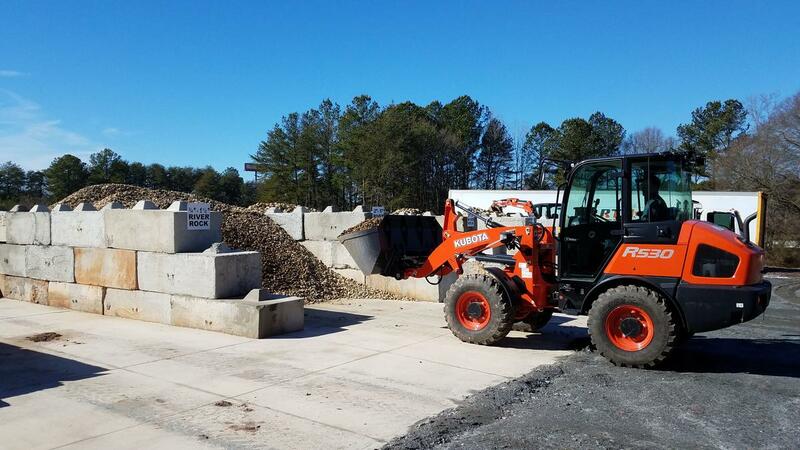 With oversized bins, we promise to have a bountiful stock of our various products such as mulch, rock, stone, and soil. Next to full stock, punctuality is our number one goal. Our trucks will be on time where you want them to be. Our location sits on the frontage road of exit 21 of Interstate 85 so we can deliver in a hurry to plenty of locations in and around Anderson, SC. 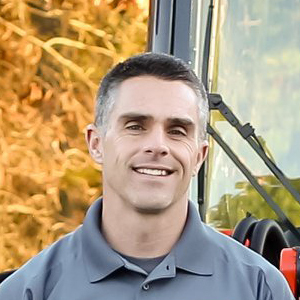 Steve has been landscaping for over 20 years. He understands what contractors need and how they need it. 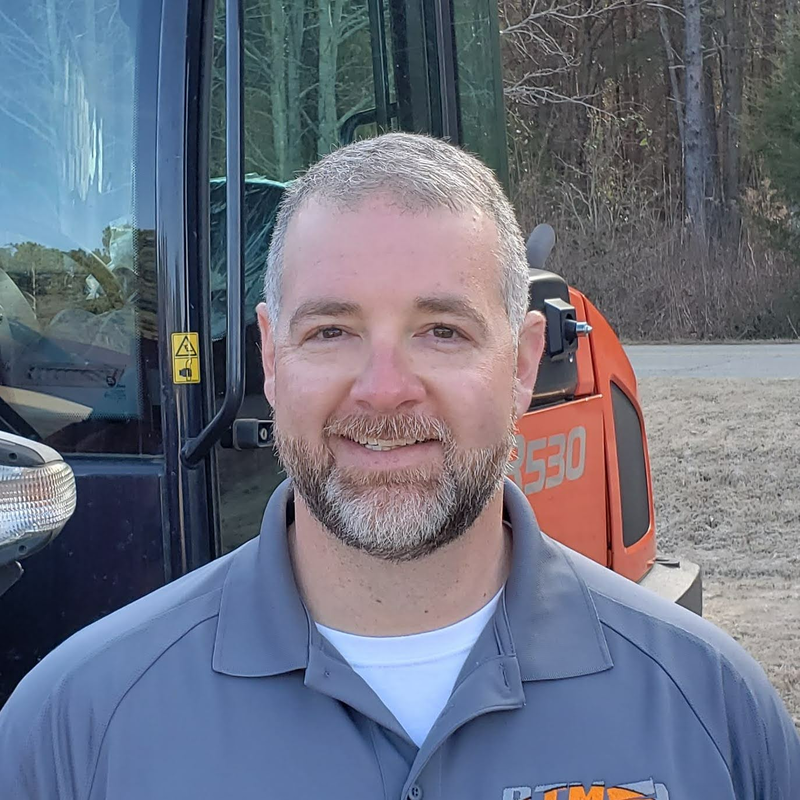 Matt Tenry, an operations manager with over 10 years experience in the mulching business, is the best manager in Upstate, SC. A duo such as Steve and Matt are the best people to go to for your mulch and landscape projects. 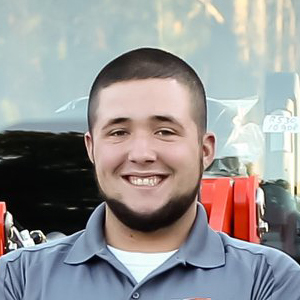 If you have any questions about starting your mulch/landscape project or if you have questions concerning your current one, call Matt Tenry at (864) 332 6160 and we will make sure all of your future plans are met. "These guys are second to none. Had them deliver 60 tons of 57 stone. Delivery and drop off was flawless. Great prices and the staff is well educated in all aspects of landscaping materials. Give them a call for any of your landscaping needs. Thanks for supporting all active military and first responders!" "Great customer service! They met me at the straw trailer before I was out of the car. The pine straw was by far the cleanest I have ever used." "I had a delivery of 12 yards of double ground hardwood mulch. The mulch looked fantastic and is absolutely double ground without any huge sticks mixed in. The delivery was made at the exact time they were supposed to be there. Staff was very friendly and knowledgeable. Prices are really good too. I would definitely recommend Ridge Top Mulch for all your landscaping needs!" "Best product at the best prices with the best service hands down."